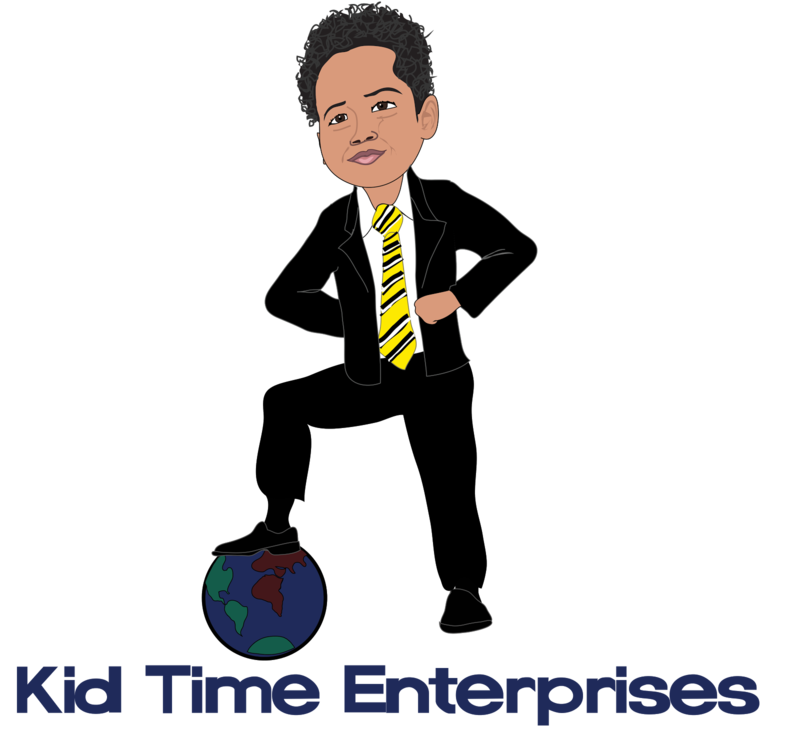 Kid Time Enterprises, LLC: Please consider thanking a veteran by taking action. Please consider thanking a veteran by taking action. I hope that you are doing well. I have been busy working on several missions, but I wanted to ask if anyone would donate at least $5 to a Twitter pal who is a disabled veteran. If just 20 people would donate to help him with a housing situation, I could match my $100 donation! Please read his story if you are interested. Take a look via https://www.gofundme.com/3ufvxr-rising-up. I will be back with more news soon. Please continue to thank veterans for their service. I appreciate everyone who joins me to give back to veterans. Have a great day!